New Milford police are searching for this man who stole a woman’s ring at Kohl’s on Saturday. 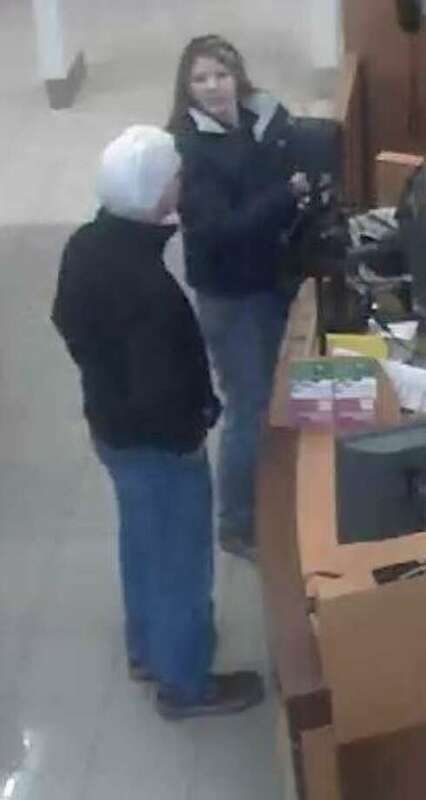 NEW MILFORD — Police are trying to identify a man who stole a woman’s personal ring off a jewelry counter at Kohl’s on Saturday. The theft occurred at the 169 Danbury Rd. store around 1 p.m. The ring is valued at $400 to $700. Anyone with information is asked to contact Officer Kabasakalian at 860-355-3133.